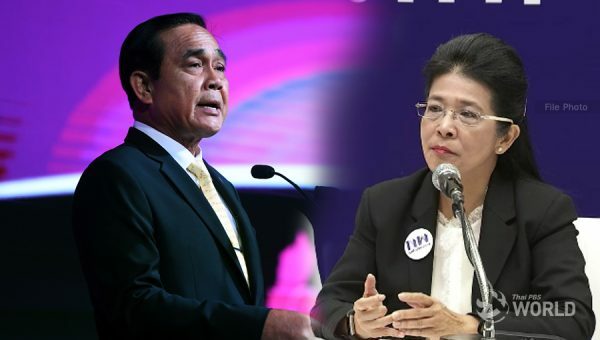 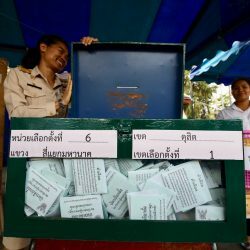 Dusit Poll also found out that Pheu Thai will win the most seats, 173, compared with 96 for Palang Pracharat. 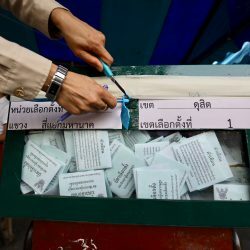 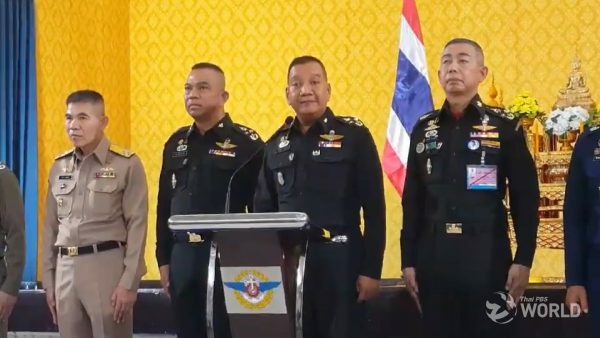 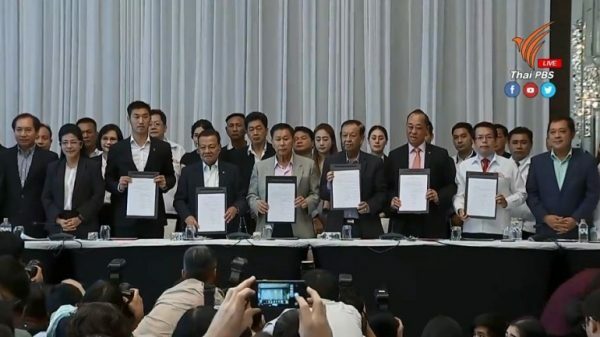 The Democrat Party, whose leader Abhisit Vejjajiva had vowed to quit the helm if it won fewer than 100 seats, was projected to win 88 seats. 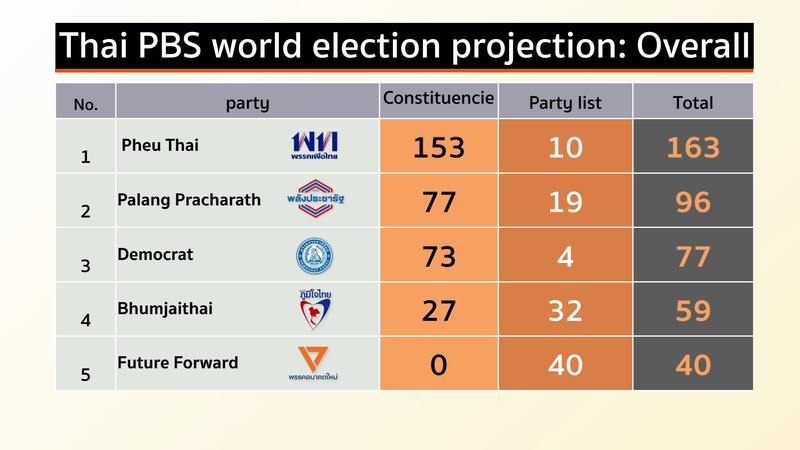 Future Forward is projected to win a combined 49 seats, Bhumjaithai 40, Seri Ruam Thai 17 and Chartthaipattana 16.